Rejuvicare is a natural beauty line designed to work where the aging process begins, from the inside out. 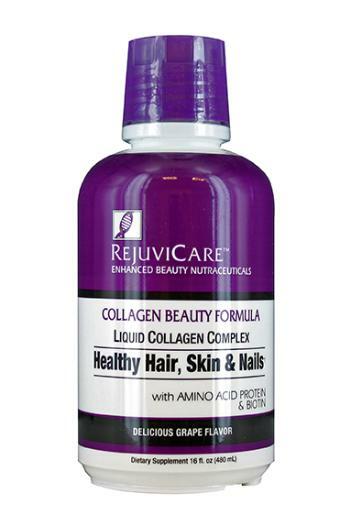 The formulas include collagen, biotin, and amino acids. These ingredients help protect and reinforce the hair follicles and nail beds, plus protect against dryness. 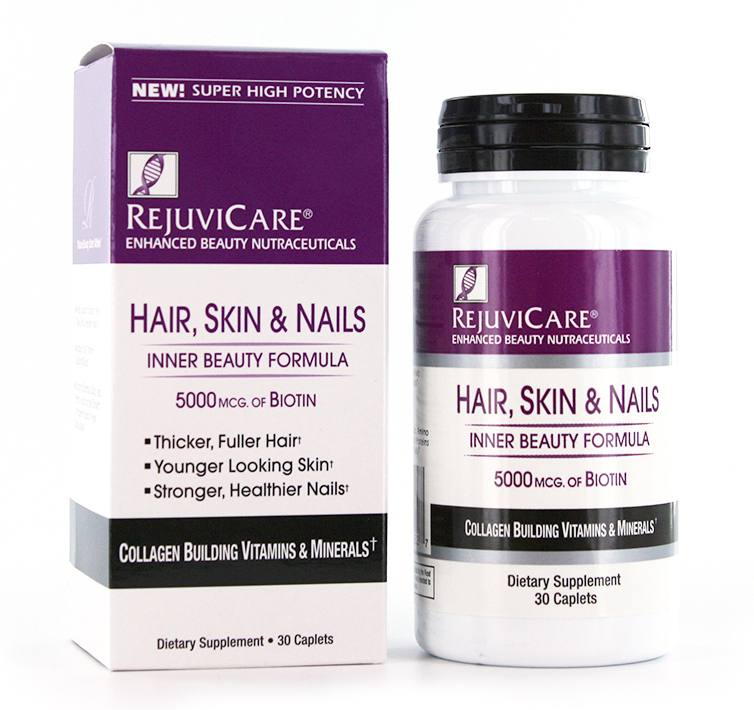 It promotes stronger nails, thicker hair and younger looking skin. 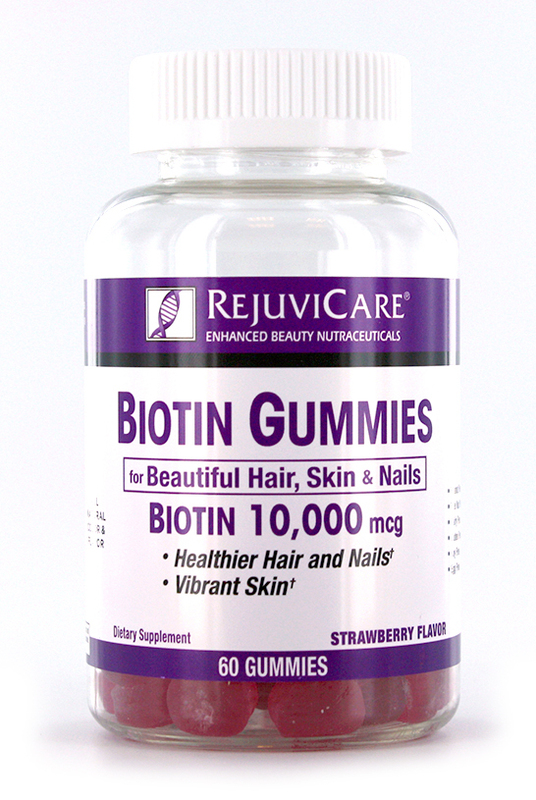 Rejuvicare is available in caplets, liquid, and gummies. "As I've gotten older, I've noticed a difference in my hair, skin and nails. 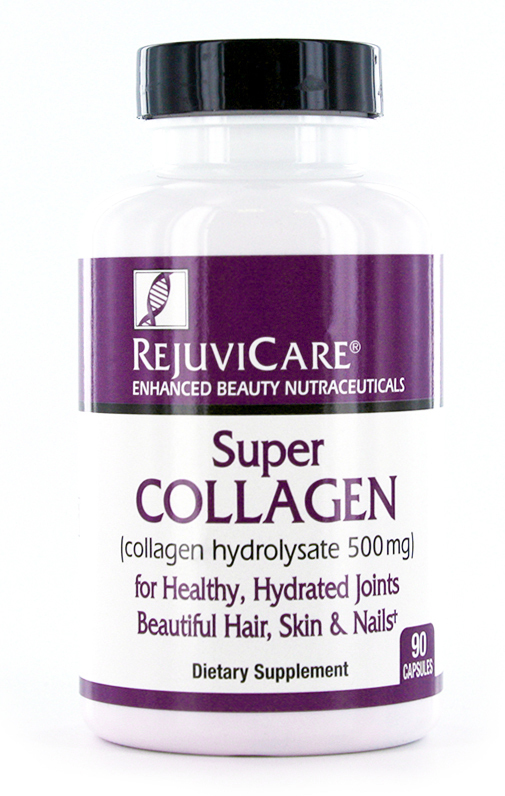 I love how Rejuvicare Collagen Liquid helps nourish my hair, skin, hair and nails and it tastes amazing too. "